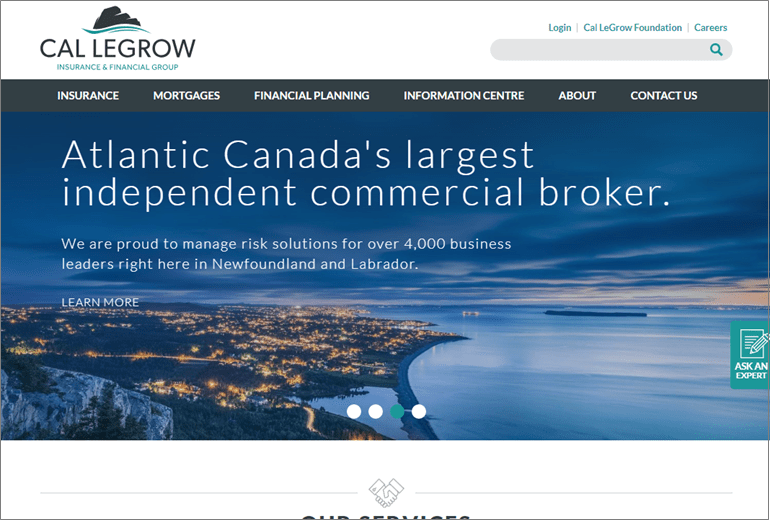 Cornerstone developed a new website for Cal Legrow Insurance & Financial Group. The new site showcases their wide range of products and services. The site was built on WordPress and is fully responsive, making it accessible across all mobile and tablet devices. 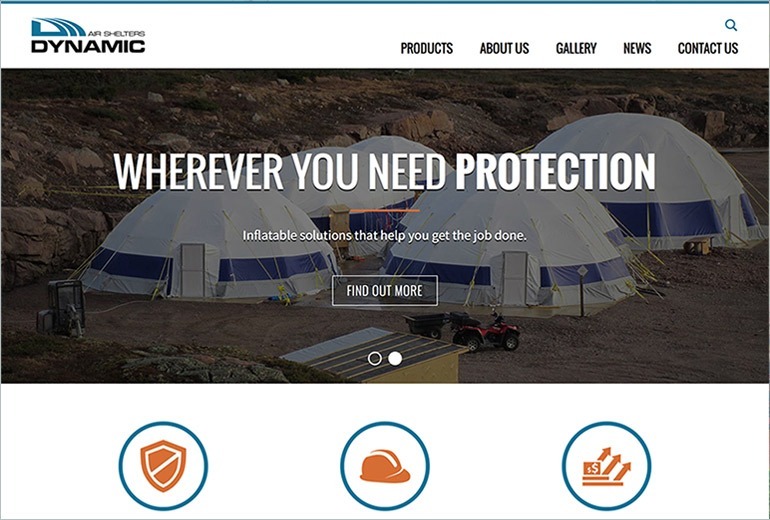 Cornerstone is pleased to announce the launch of the new Dynamic Air Shelters website. 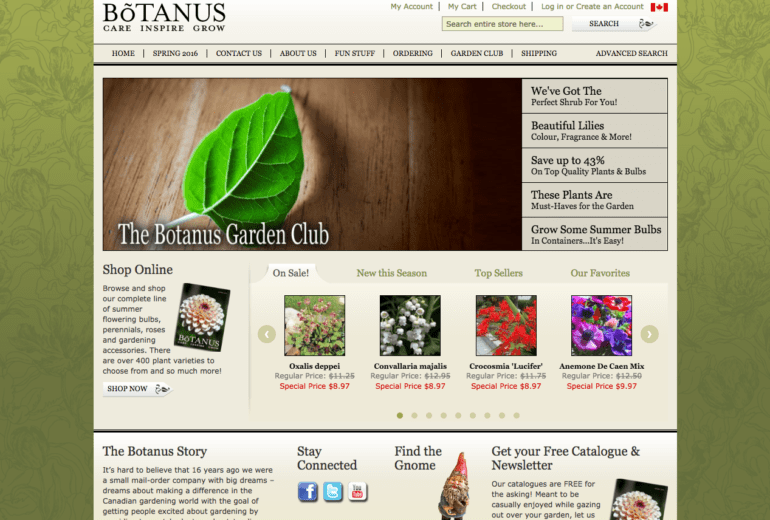 The new site was built on WordPress allowing for easy maintenance and updates. 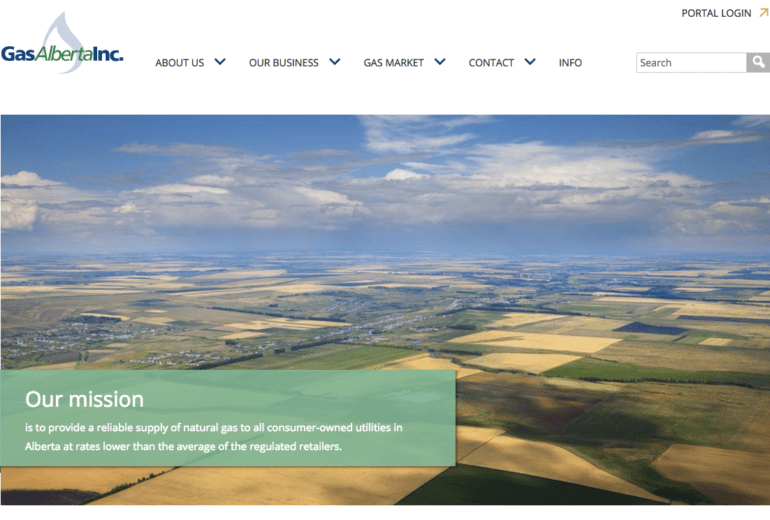 The website is accessible on mobile and tablet with a fully responsive design. 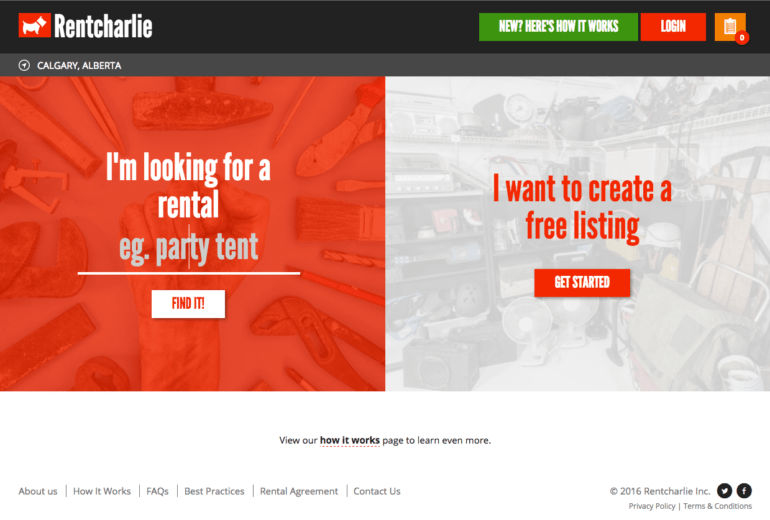 Cornerstone is pleased to announce the launch of Rentcharlie’s new website; www.rentcharlie.com. 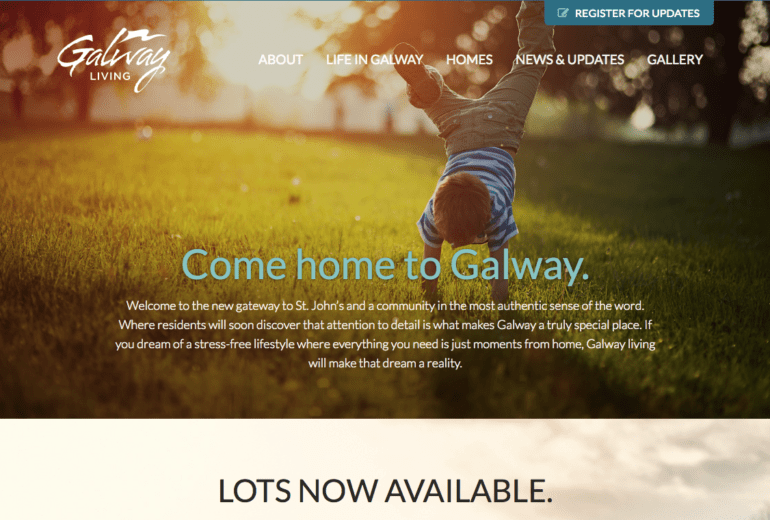 The site is a fully responsive custom web application built using Ruby, featuring the ability to create profiles, post rental items, and geo-target your searches.